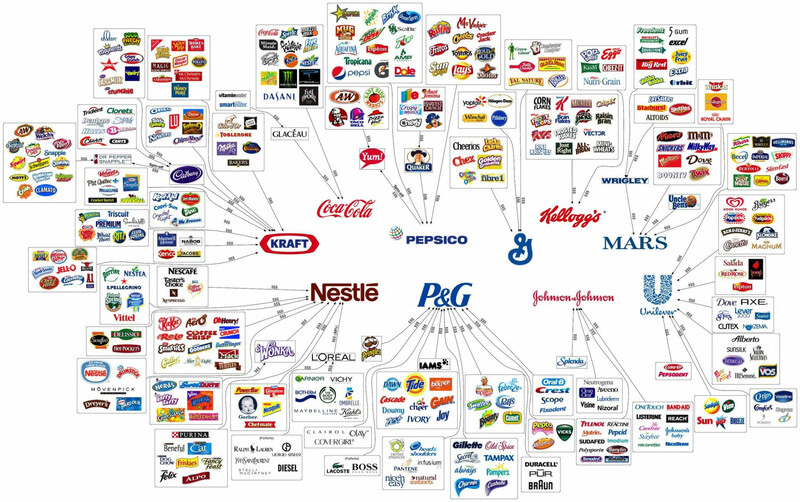 It’s a Small World at the Top: Which Corporations Control the World? Enough to fund the federal U.S. government for over 7 years. Or roughly $3500 per person on earth. The top five oil producing companies produce almost twice what the US’s refined petroleum product consumption per day is. 3.) National Iranian Oil Co.